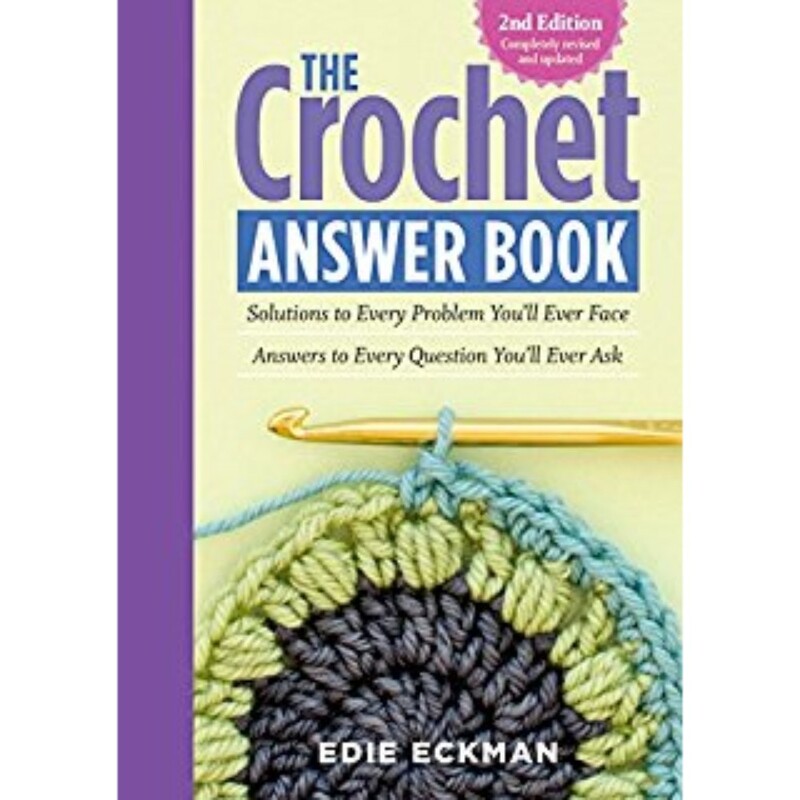 Edie Eckman’s classic Q&A reference book has been updated with helpful answers to even more of your burning crochet questions. From beginning basics like yarn styles, stitch types, and necessary tools to detailed outlines of more advanced techniques, you can trust Eckman to deliver straightforward guidance and plenty of encouragement. With illustrations for left-handed crocheters and tips for broomstick lace, linked stitches, crochet cables, and more, The Crochet Answer Book is full of expert advice on every page.